So, as anyone who regularly reads my blog knows, I just finished my stint as a first round CYBILS judge for Elementary and Middle Grade Nonfiction. I love the seven finalists that we chose, but there were several other books that could have easily been finalists. Here are some of my favorite "mighta beens." FROG SONG was one of my absolute favorites. 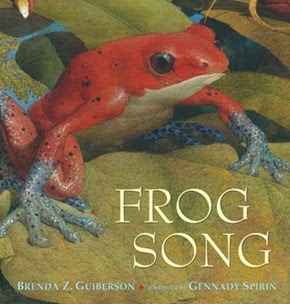 I reviewed this magical, musical tribute to frogs from around the world here. I'd buy this book simply for the Caldecott-worthy illustrations. 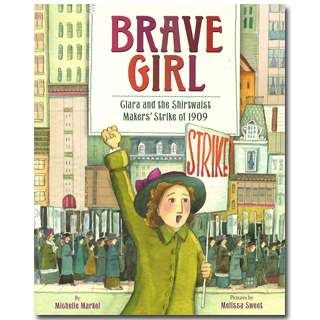 Picture book biography of Clara Lemlich, a young immigrant girl who led the largest strike in the history of organized labor. Review to come soon! 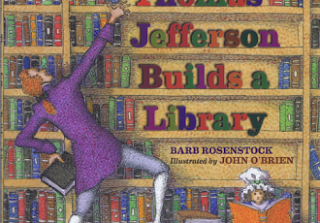 Anyone who loves books couldn't help but enjoy THOMAS JEFFERSON BUILDS A LIBRARY. John O'Brien's illustrations, where books figure prominently, are terrific. I reviewed this one here. A really engaging look at the less glamorous aspects of American History like sewage, germs, halitosis, and body odor! I think this would make a great read aloud in a middle or high school social studies class! Review soon! 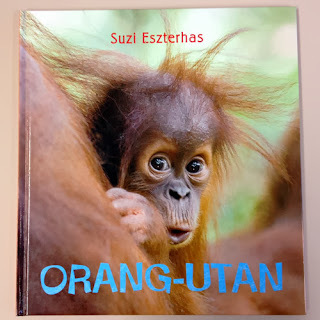 I fell in love with a new to me series, Eye on the Wild, that had two books, ORANGU-TAN and SEA OTTER in the list of nominees. I would have loved to see either of those animal narratives, with photographs by Suzi Eszterhaus on the final list. My review here. I love books that expose kids to careers they might consider, and the SCIENTISTS IN THE FIELD series definitely falls into that category. 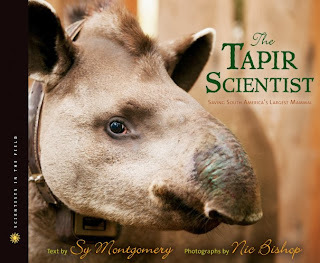 TAPIR SCIENTISTS follows a group of researchers as they track a relatively obscure mammal, the tapir, in South America. Photographs are by Nic Bishop. Review here. 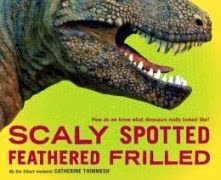 SCALY SPOTTED FEATHERED FRILLED is another job-related middle grade book. This book explains the work of paleo-artists. Some people thought it went on too long and got boring by the end, but I thought it was really interesting. Picture book biography of artist Horace Pippin. 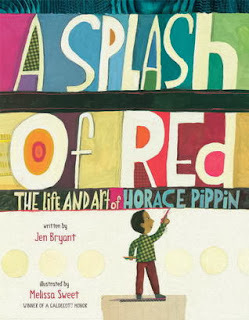 Loved Pippin's perseverance (he loved to draw from the time he was a child, was badly injured during World War I, came home and rehabilitated himself) I loved, loved, loved Melissa Sweet's illustrations. My review is here. I looked for a few of these, like Brave Girl & especially A Splash of Red which is a favorite of mine! It must be so hard to narrow it down! Thanks for telling about Frog Song too-will try to find it at the library, & also Mr. Jefferson's Library looks very good. Maybe at TC? Wow, thank you, those books look great. And how nice to know that sometimes it does make sense to judge a book by its cover -- the covers alone are amazing. Happy New Year and here's to books (new and old) and kids (young and grown)!